 Woodbine is a sacred, peaceful, and charming burial ground. For over 165 years, we have humbly maintained our mission of creating a non-denominational, non-profit cemetery which acts as a symbol to the love, legacy, and character of the Harrisonburg Community, but also as a final resting home for the families and friends of the Shenandoah Valley and the State of Virginia. Woodbine is open to the public from dawn to dusk. 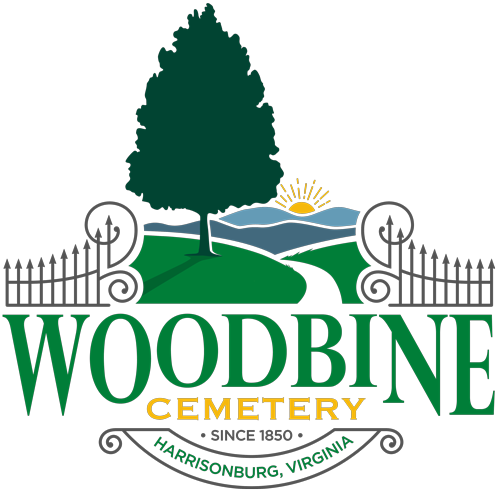 Woodbine Cemetery Co. is a recognized 501(c)3 in Harrisonburg, Virginia.